« Grouponâ€™s Recommendation Service â€“ A good deal or a marketing trick? 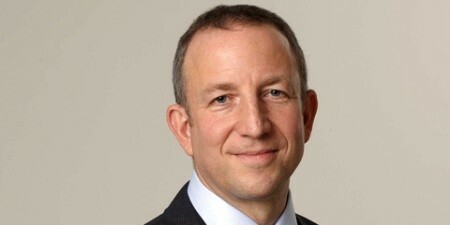 The Investment Management Association has confirmed that Daniel Godfrey, former director general of the Association of Investment Companies, as its new chief executive. Saunders will remain with the company until the end of 2012 in an advisory role to facilitate a smooth transition. The IMA is currently responsible for almost 90% of the UKâ€™s Â£3.9 trillion investment management industry through its 185 members, who trade on behalf of UK and overseas clients. Godfrey takes the helm during a time when the European Commission is considering levying a financial transactions tax. His predecessor Saunders was outwardly against the idea, labelling it as â€œdishonest and misleadingâ€ for politicians taxing savings. Daniel Godfrey was previously the director general of the AIC for 11 years and also chaired the Personal Finance Education Group between 1999 and 2003. Entry was postedon Wednesday, October 31st, 2012 at 9:09 pm	under NewsWire Category.Leave a response, or trackback from your own site.